I recently had a conversation with a friend who works in the premium-watch retail industry about the delivery channels his company uses to get products to their stores. It turns out this particular company does not run its own warehouse or use a 3PL to stock and deliver their products. Instead, they chose to have the supplier deliver directly to stores. 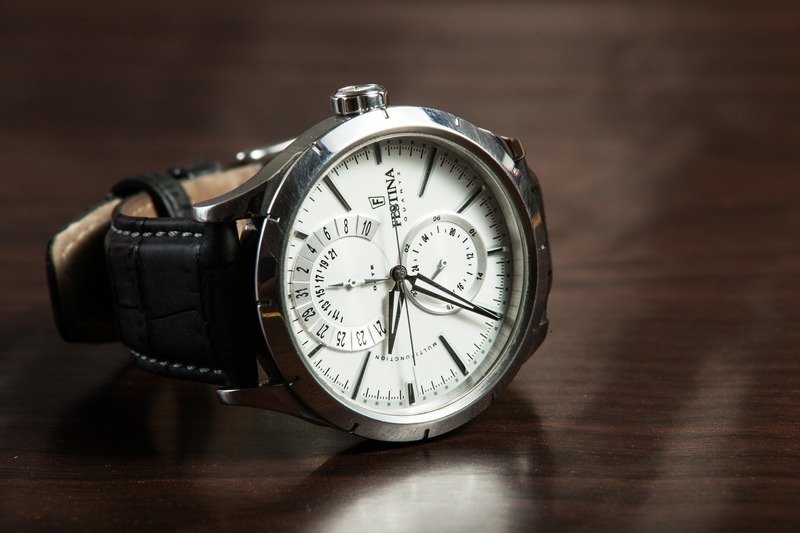 My friend, the watch retailer, then followed up with a very interesting question: How do you decide on what delivery channel to use for your business? In this method of operation, the business has its own distribution center and delivers products to its stores itself. This way it can leverage its infrastructure to maintain a safety stock, reduce fluctuations in supply and take advantage of deals with suppliers by purchasing in bulk. The retailer maintains more control of its operations by choosing when and how to stock and deliver products. However, these benefits come at a cost. Holding inventory requires not just the sunk cost of the merchandise, but the costs of the real estate and equipment needed to store the product, the cost of obsolescence, damage or theft, and the operating costs of handling the product during delivery. This method uses a centralized distribution center, like the one above. However, it eliminates the need to hold inventory by using the dock to transfer product directly from the supplier into delivery trucks. The product may sit on the dock or in trucks for a couple of hours to a day before being transferred for delivery. Cross-docking can allow a business to significantly reduce the inventory it holds and thereby the amount of real estate it needs for warehousing. Less labour is needed to put away product, and if suppliers build store-friendly pallets, even less labour is needed to re-configure pallets on the dock. 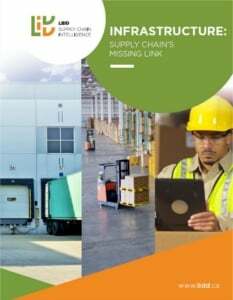 An efficient cross-docking operation does, however, demand a well designed dock (read our blog on well designed docks here: http://lidd.ca/dock-depth-dc-design/). Alternatively, a business may choose to have the supplier ship the product directly to its retail stores, bypassing a distribution center. This eliminates both the need for holding inventory as well as labour costs associated with handling the product. In addition, nowadays suppliers can provide a wide range of value-added services for retail businesses from seasonal kitting to retail shelf inventory management. However, DSD generally results in higher per-unit prices, as the supplier takes on the labor and risks associated with delivering the product to the stores. This also translates to less control in the retailer’s supply chain due to the lack of transparency and difficulty in continuously improving the delivery process. The delivery channel that you end up choosing can have a significant impact on your supply-chain infrastructure, how much free capital you have to reinvest into expanding your business, your operating costs and your customer service levels. In fact, a recent study we conducted for a client in the grocery industry showed that stocking products from a handful of vendors instead of having them delivered directly to the stores could create savings of around a million dollars annually. On the flip side, we are seeing a growing number of businesses, especially in food and grocery distribution, shift towards just-in-time processes like cross-docking and DSD. In reality, careful analysis is required to make an argument for or against any of these delivery strategies and most successful businesses utilize a combination of all three. Many important factors have to be evaluated when deciding on the right channel to use. In the next part of this series, I’ll discuss these various factors and the impact they have on your delivery channel. In the meantime, feel free to reach out to us if you would like help evaluating and improving your supply chain network.